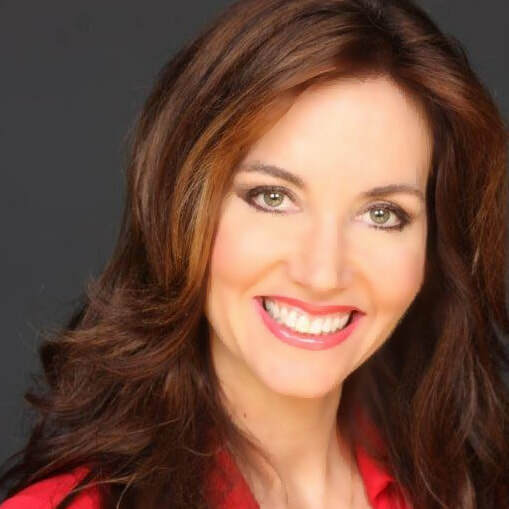 Wendy Griffith is a Co-host for The 700 Club and an Anchor and Senior Reporter for the Christian Broadcasting Network based in Virginia Beach, Virginia. In addition to The 700 Club, Wendy co-anchors Christian World News, a weekly show that focuses on the triumphs and challenges of the global church. (www.facebook.com/CBNCWN). Wendy started her career at CBN on Capitol Hill, where she was the network’s Congressional Correspondent during the Impeachment trial of former President Bill Clinton. She then moved to the Virginia Beach headquarters in 2000 to concentrate on stories with a more spiritual emphasis. She has also traveled internationally, covering stories such as the hostage drama of missionaries Martin and Gracia Burnham in the Philippines, the spiritual crisis over homosexuality in the Episcopal Church, the 2006 war between Israel and Hezbollah in northern Israel and more recently, she traveled to Jordan for an in-depth look at the plight of Syrian refugees who escaped from their war-torn country to find refuge in Jordan. She began her television career at NBC affiliate KYEL-TV in Yuma, Ariz., in 1987 after graduating from West Virginia University in 1986 with a B.S. in Journalism. She then went on to work in several television markets across the country as an anchor/reporter, including two stints at ABC affiliate WCHS-TV in Charleston, West Virginia, her hometown. Wendy became a first time author in September of 2011 when she co-authored her first book, Praying the News, Your Prayers are More Powerful than You know. Her second book, You are a Prize to be Won! Don’t settle for Less than God’s Best, was released in January 2014.